Students left today for Carver's 49th annual College Tour! 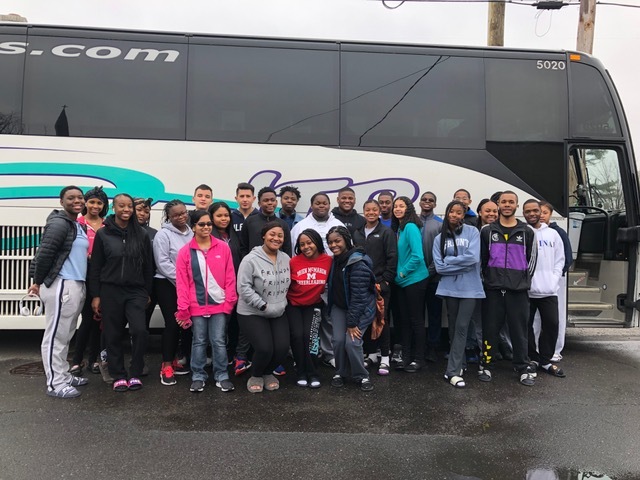 Chaperoned Carver students boarded their chartered bus at the Carver Community Center this morning for a life-changing road trip over their spring school break to the schools they aspire to attend. This year’s Spring College Tour will first take the students to Richmond, VA, where they will spend their first evening. The students travel the next day to Columbia, SC where they’ll stay for two nights to visit South Carolina State University and Claflin University in Orangeburg on April 15th. On April 16th, the students visit Benedict College and Allen University in Columbia. On April 17th, the students go to Spellman College and Morehouse College in Atlanta, GA. The students stay in Atlanta on April 18th to visit Savannah College of Art and Design and then they travel to Montgomery to visit the National Museum for Peace and Justice. On April 19th, the students visit the University of Alabama at Birmingham, and then travel to Miles College in Fairfield, AL. On April 20th, the students enjoy the day at Six Flags over Georgia in Austell. 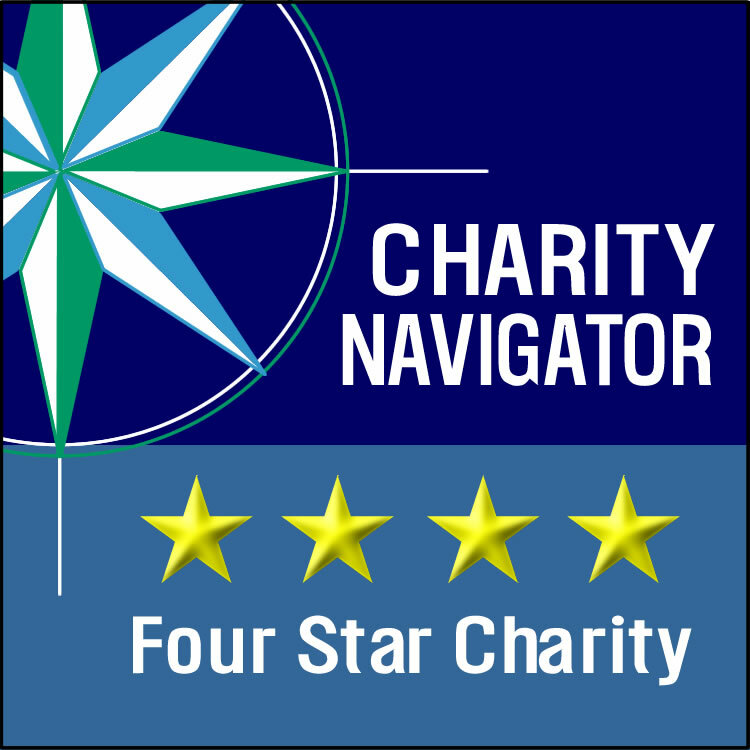 They begin their return trip home on April 21st, spending Sunday night in Henrico, VA. And then the students arrive back at the Carver Community Center by early evening on Monday, April 22nd.